Pakistan’s leading biscuit manufacturing company, English Biscuit Manufacturers (Pvt.) 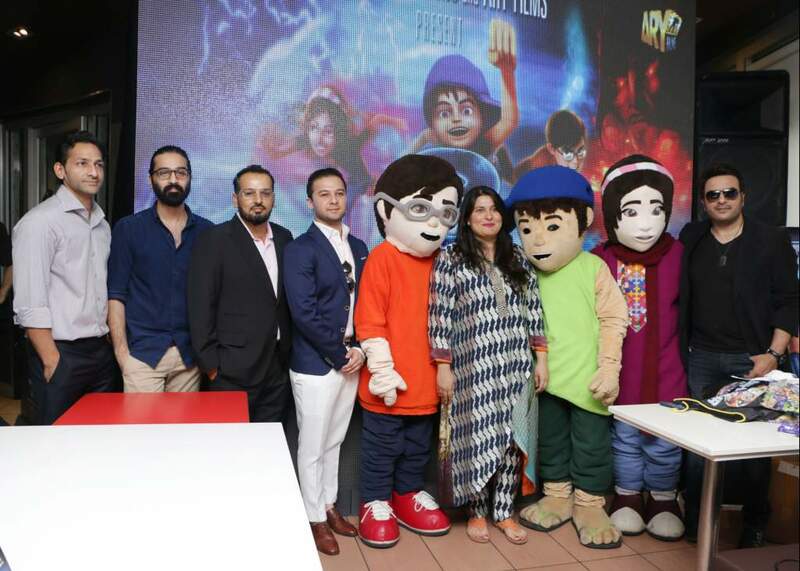 Limited (EBM), has partnered with Waadi Animation to launch Pakistan’s first ever full-length animated film, 3 Bahadur, to inspire children of this nation and give them hope of a better future. 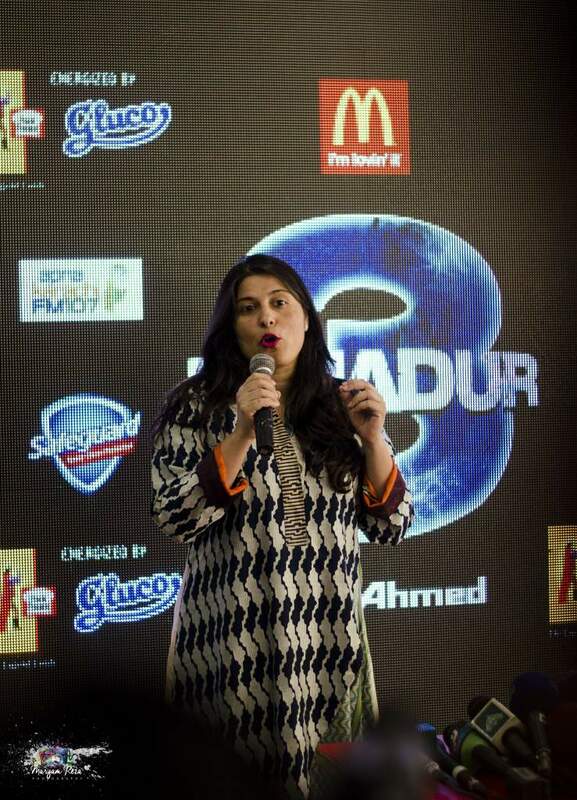 The launch of the film has been eagerly awaited for weeks across Pakistan. In today’s times, children of this country who are 55 percent of the population, have to be sensitized that they can be positive catalysts of society by exploring their talents and innate abilities. 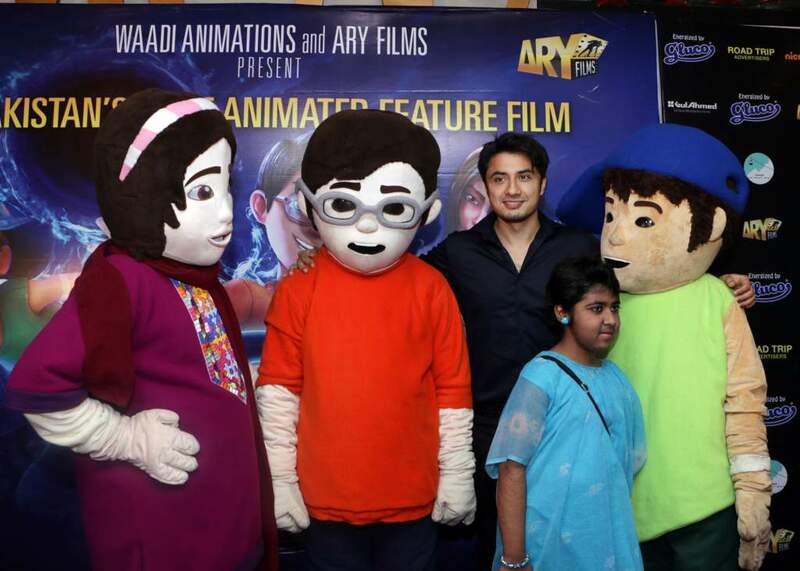 The movie through its three main characters sends out a very strong message that every child is a superhero and with their iron will and power of determination, they can shape a better tomorrow for Pakistan . 3-Bahadur is a 3D animated film, which follows the adventures of three friends who set out on an epic journey to save their town from the evils that plague it. Equipped with courage and super powers, Amna, Saadi and Kamil (the main characters of the film) battle against the odds to restore peace and harmony in their once thriving neighborhood. English Biscuit Manufacturers (Pvt.) Limited was established in 1967 as the first manufacturer of wholesome, hygienic packaged biscuits in Pakistan. For over 45 years, EBM has been a symbol of trust and confidence for consumers, making it the leading biscuit manufacturer of Pakistan. EBM has an extremely diverse corporate social responsibility (CSR) portfolio, driven by a commitment to improving lives. With one of the largest CSR budgets amongst national and multi-national companies, EBM has made significant contributions in areas as diverse as health, education, community welfare, and sports related causes. 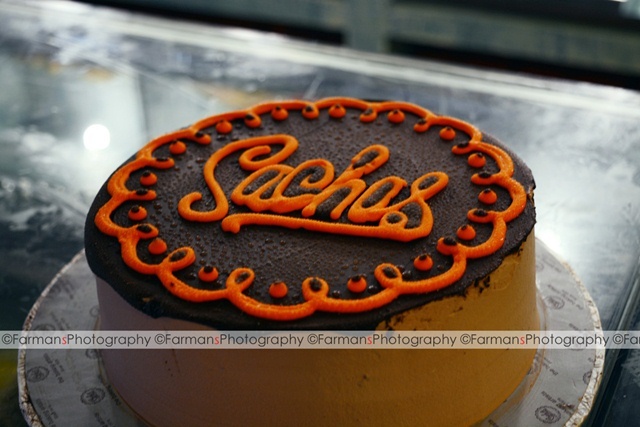 On Sunday 23rd May, 2015 Sacha’s Bakery opened their 2nd outlet at Chapel Ocean, Near Chase Up, Sea View, Block: 4 Clifton. 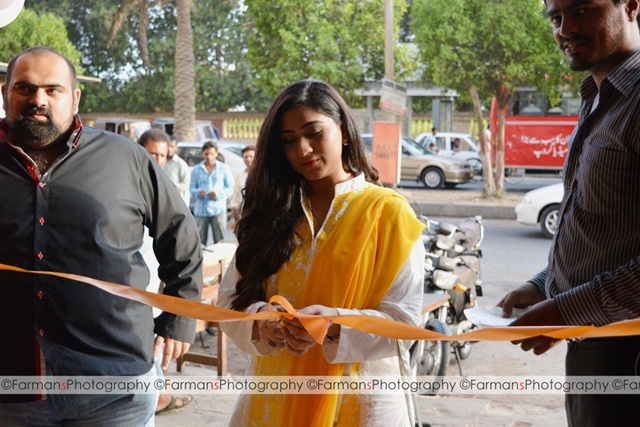 The inauguration was done by the famous TV Actress Madiha Rizvi. Sacha’s has been there since 1979 but recently Sajid Katiya and his team re-launched it. Blueberry Cake, Black Forest Cake and Chocolate Fudge Cake are their specialties. 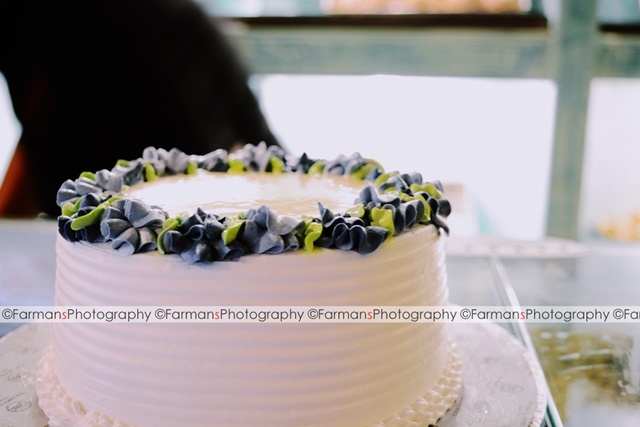 Sacha’s offer different variety of customize cakes too, that can be made according to the customers preferences. 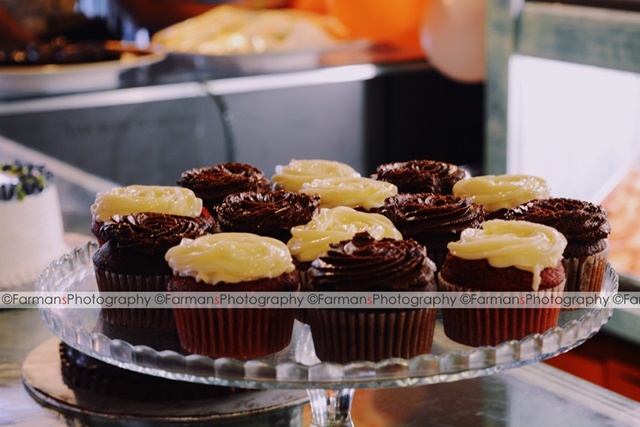 They offered us double chocolate and red velvet cupcakes which were perfectly soft and fluffy. Then I tasted brownies which were soft and not too sweet. In all these years the best thing about Sacha’s Bakery that they haven’t lost their tradition of cakes. They still have the same taste. But with time they introduced some new flavors and designs in cakes. My favorite cake from Sacha’s was Chocolate Fudge Cake. Pakistan’s leading biscuit manufacturing company, English Biscuit Manufacturers (Pvt.) 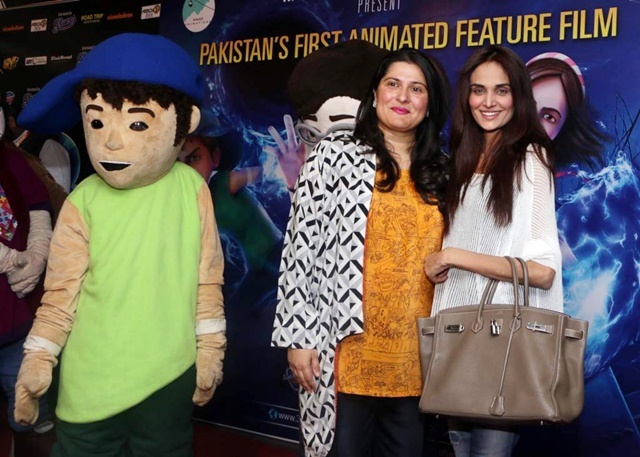 Limited (EBM), has launched a special edition packaging for its brand, Peek Freans Gluco, adapting the theme of ‘3-Bahadur’, Pakistan’s first-ever feature length animated film. The movie projects its three main characters as Superheroes and the same is evidently highlighted in the Brand’s limited edition packaging. Peek Freans Gluco, as a major partner of this movie, has always promoted the concept of edutainment stressing upon the development of cognitive and physical skills through a combination of education and entertainment. Besides the theme based packaging, the Brand has also introduced engaging activities for children through their digital platforms. 3 Bahadur – Meet Our Heroes from Waadi Animations on Vimeo. In a press conference to be held at a local restaurant in Lahore, the movie’s official song will be launched which has been sung by the vivacious singer, Shiraz Uppal who gained international acclaim for his melodious tracks like ‘Tera Te Mera’ and ‘Roya Re’. Uppal’s affiliation with the movie is a value addition, given his soft vocals and charismatic personality as far as the audience of ‘3-Bahadur’ is concerned. The release date is announced for May 22, 2015. Dolmen Mall, one of the largest shopping destinations in Pakistan, will be welcoming Mother’s Day this year by putting together a special 3-day celebration for the MOMs – giving them ample opportunity to bond and spend quality moments with their loved ones. Mother’s Day Moments at Dolmen Mall, is a 3-day celebration that takes place from May 8-10, 2015, and provides moms with a much-needed opportunity to treat themselves to some quality time out and celebrate motherhood through a fun, fashionable shopping experience with their loved ones. At the Mother’s Day Moments at Dolmen Mall, a special DJ dedication booth, photo booth, chocolate kiosks and numerous other exciting activities and offers at the outlets all across the Mall have been put together, especially targeted to creating those extra special memories for the Moms to cherish. 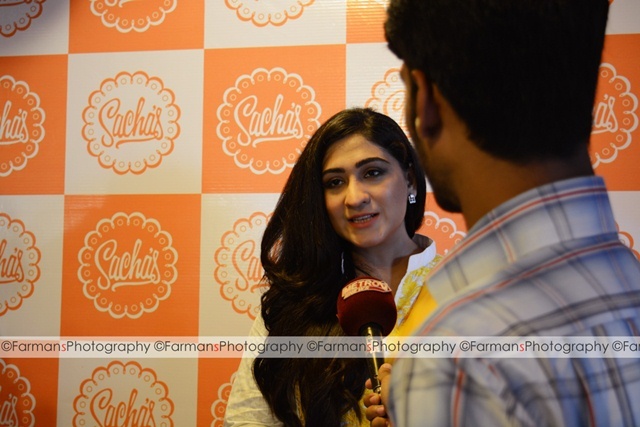 Mother’s Day Moments is being held at Dolmen Mall Clifton in Karachi.